Growing up, I was taught that I shouldn’t use drugs. Even though others in my family had experienced problems with substance use, it didn’t spark the kind of two-way discussion that would have allowed for an open dialogue. Today, things are different; my family and I talk openly about this important health issue. 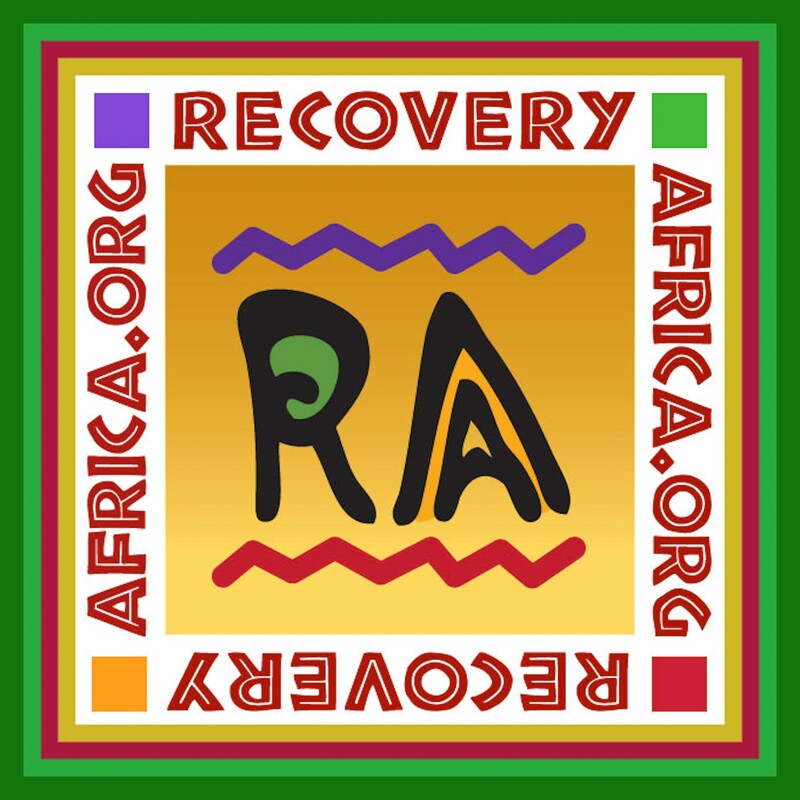 In fact, I have 6 nieces and nephews, and as each one reaches an appropriate age, I share my recovery story and make them aware of the dangers of drug use, the history of addiction in our family, and the importance of making healthy choices. I encourage you to do the same. 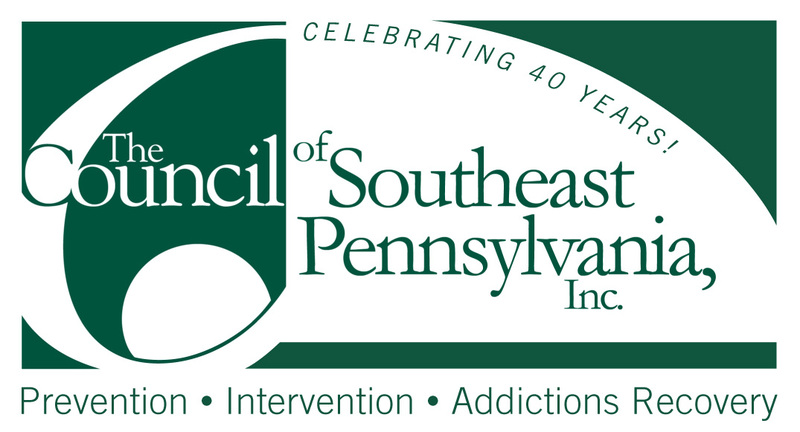 Talking with your family about substance use can be awkward and uncomfortable. But, parents play a critical role in their children’s decisions to experiment with substances. In fact, research shows that kids who learn about the risks of drugs from their parents are up to 50 percent less likely to use drugs and drink alcohol. 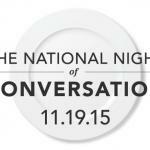 So mark your calendar for the National Night of Conversation on November 19. Ready to get started? 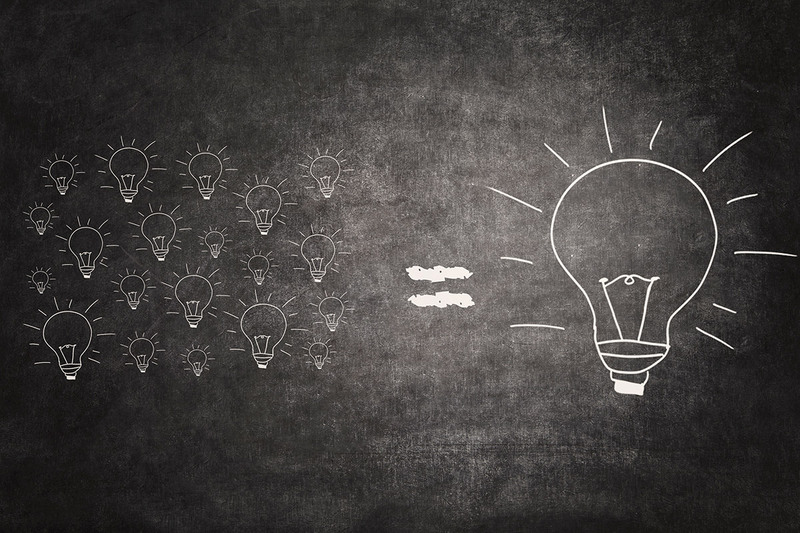 There are a number of resources available to help you prepare for this pivotal conversation. Today, United States Surgeon General, Vice Admiral Vivek H. Murthy, M.D., M.B.A., appeared on the Dr. Oz show to talk about the need for the National Night of Conversation. In preparation for November 19, Dr. Oz released a discussion guide to help break the ice and establish trust as you kick off your dinnertime conversation. 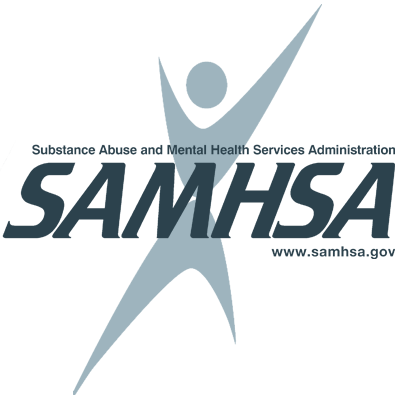 Additionally, SAMHSA’s parent resources can help you plan for a conversation that will make a big impression. Leading up November 19, let others know that you will be having this important conversation with your family and inspire them to do the same. Post a picture of an empty dinner plate with the hashtag #NightOfConversation on your social media sites. 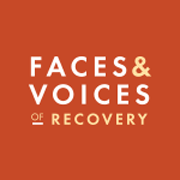 Let’s all come together to speak openly and honestly about substance use.